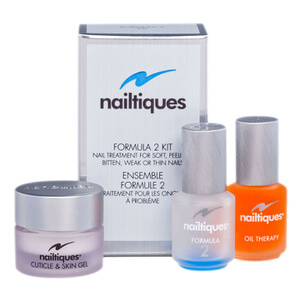 Seals in moisture, gives nails a healthy glow and helps coloured polish to set quickly. 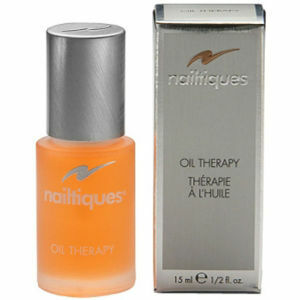 Apply generously to your cuticles and nails as often as possible. Oil can be applied over wet nail varnish acting as a drying agent.